This salad is not only tasty and healthy, it is also recommended a lot. I started making this recipe back in Ukraine and I have enjoyed for over 10 years now. I hope you an your family enjoy it too! 1.) Dice the ingredients into cubes. 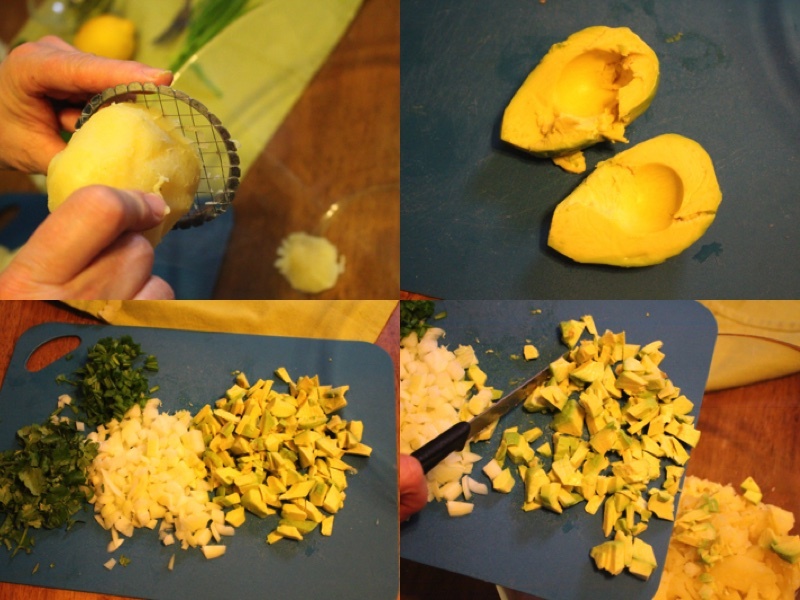 Place all of your diced ingredients into a large bowl. 2.) 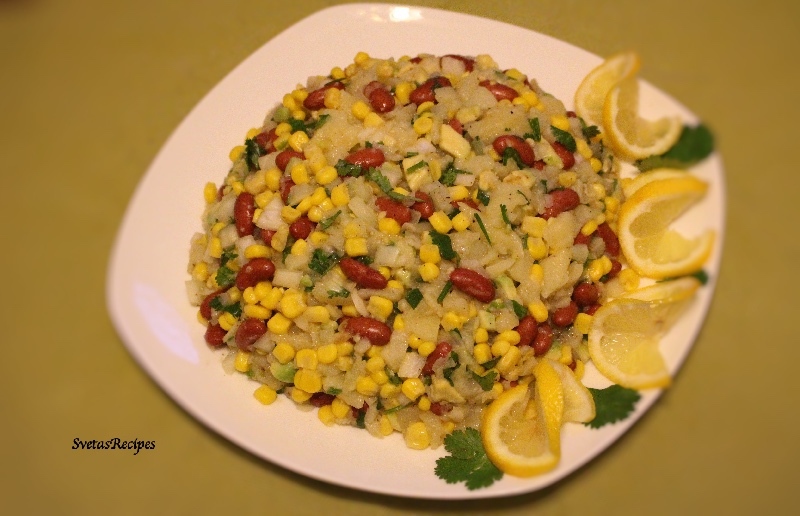 Also add you corn, red beans, lemon juice (Freshly Squeezed) and olive oil. 3.) Next add seasoning. (pepper and salt) Now combine all the ingredients (mix) and place on a serving dish. Dice the ingredients into cubes. 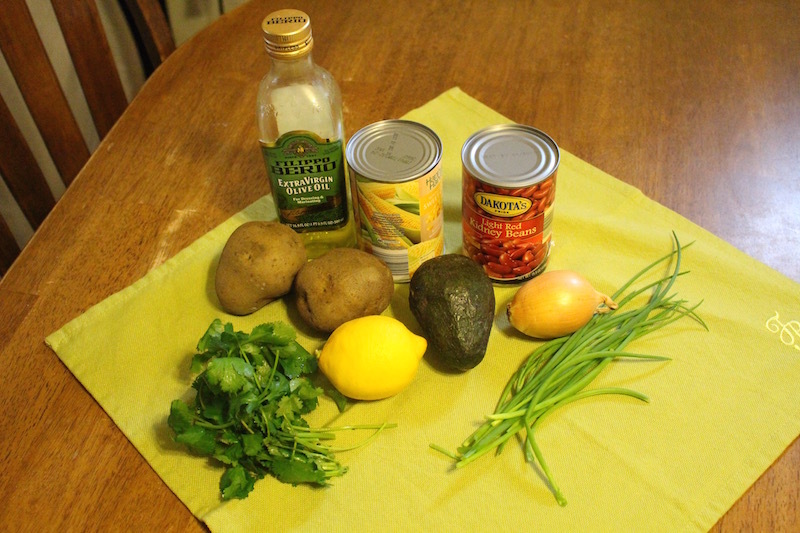 Place all of your diced ingredients into a large bowl. 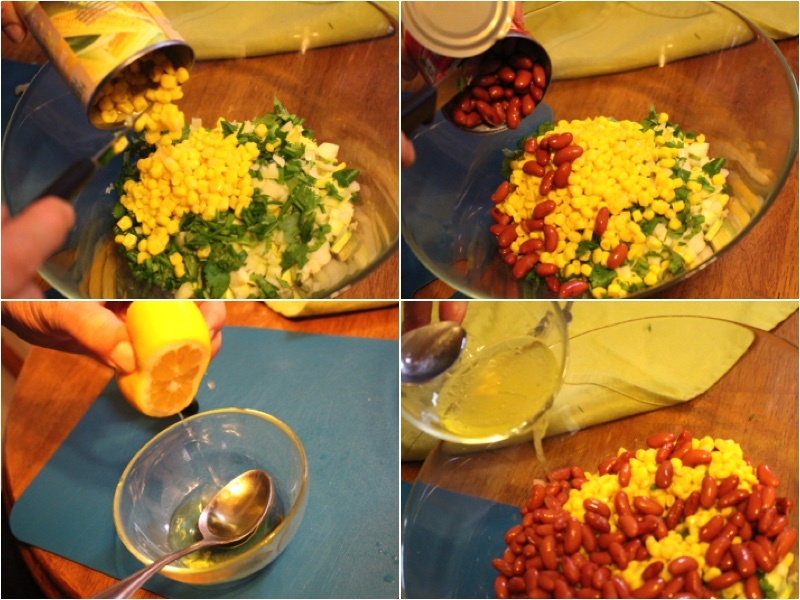 Also add you corn, red beans, lemon juice (Freshly Squeezed) and olive oil. Next add seasoning. 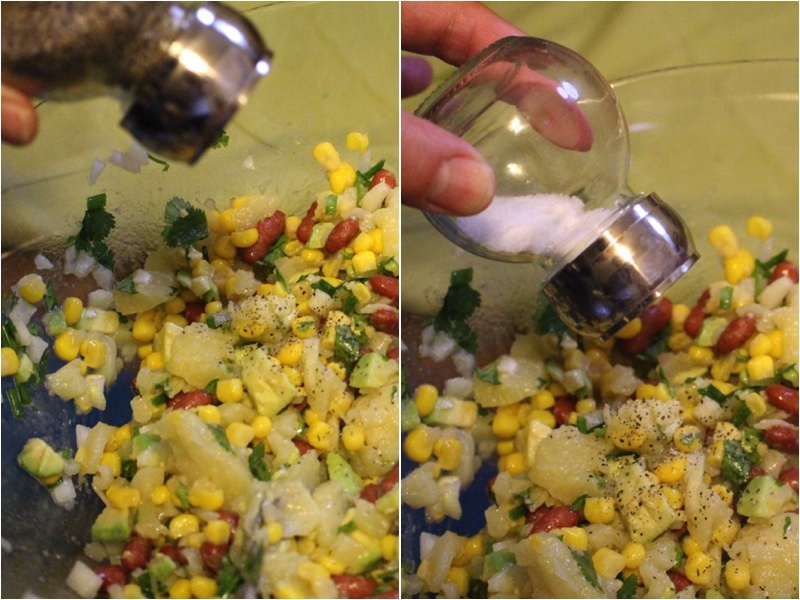 (pepper and salt) Now combine all the ingredients (mix) and place on a serving dish.